SKIN ANALYSIS EVENTS | iiaa Ltd | The UK and Ireland distributor of Environ Skincare, jane iredale makeup and Advanced Nutrition Programme. Our Skin Analysis events are designed to help your clients take advantage of event experiences and motivate increased commitment to treatments and skin enhancing products from our range. Our events will increase product sales, encourage clients to book a course of treatments or simply boost their anti-ageing programme. An iiaa skin expert will use our advanced skin analysis technology to look at problem areas below the surface of the skin. They will then recommend products and treatments, based on the findings. 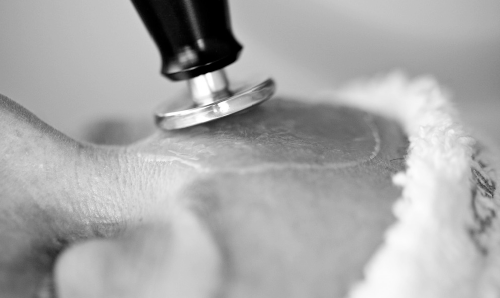 Clients should repeat the skin analysis three months later to track improvements. 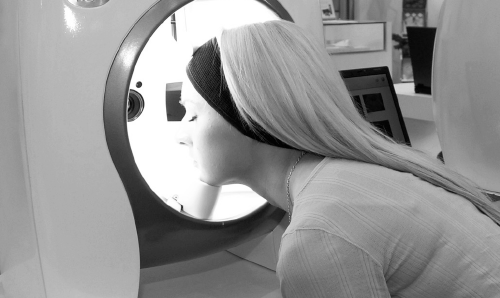 Clients have their skin analysed with the Visia machine, and our skincare expert then performs a 30 minute ‘taster’ facial. 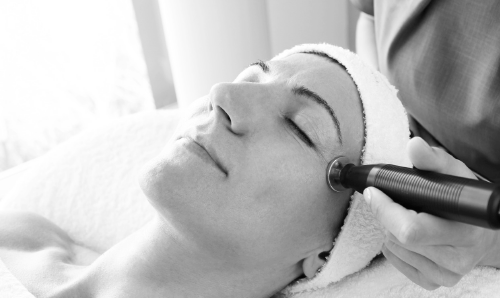 The treatment will be tailor-made to address specific skin concerns that have been highlighted in the scan. After analysing clients’ skin, our skincare expert performs a 30 minute ‘taster’ facial tailor-made to address specific skin concerns, which will promote product and treatment sales. Recommended to introduce new clients to your Environ® treatments.